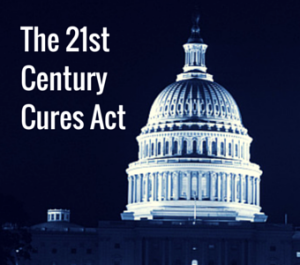 The member organizations of the Multiple Sclerosis Coalition (MSC) congratulate the House on the passage of the 21st Century Cures Act - #Cures2015. The MSC specifically applauds the inclusion of H.R. 292 as a provision of the Act, the goal of which is to establish a data system to track the incidence and prevalence of neurological diseases, including multiple sclerosis. The Multiple Sclerosis Coalition (MSC) was founded in 2005 by three independent multiple sclerosis organizations in an effort to work together to benefit individuals with MS. Since that time, the MSC has grown to eight member organizations, all of whom provide critical MS programs and services. The Multiple Sclerosis Coalition's mission is to increase opportunities for cooperation and provide greater opportunity to leverage the effective use of resources for the benefit of the MS community.